The Overwatch League and Twitter have agreed a new multiyear deal to bring highlights and livestream content from the popular online shooter video game to the social media platform, starting with the Overwatch League All-Star Weekend, happening August 25th – 26th at Blizzard Arena Los Angeles. Twitter will make it easier than ever for fans to join in the conversation. 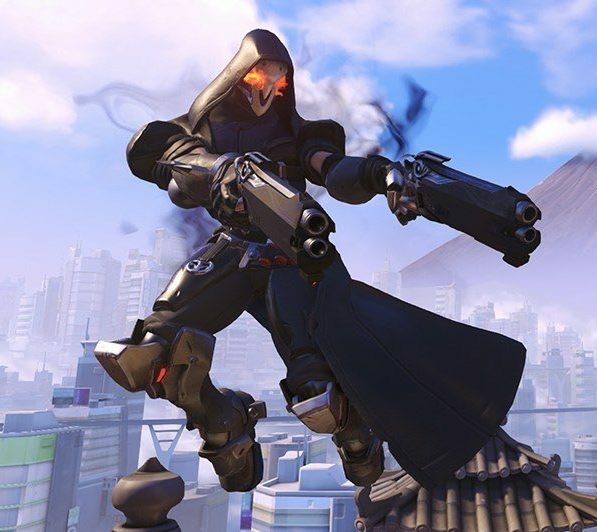 Overwatch League will provide near real-time video highlights to Twitter, including the most exciting moments of the Pacific Division and Atlantic Division All-Star matchups. Additionally, starting in Overwatch League’s 2019 season, Watchpoint, a weekly preview show covering upcoming Overwatch League matches, will be streamed live on Twitter. It will provide fans with stats, match predictions, analysis, and more.